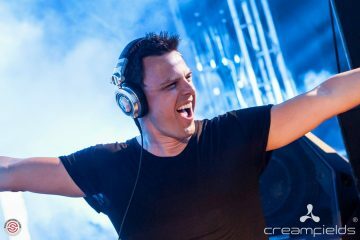 In the blink of an eye, the end of 2018 will be near us, and you know what that means: parties for New Year’s Eve! 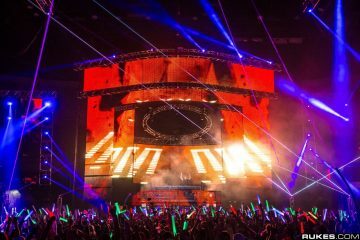 LED presents is going all out this year with LED OMFG NYE 2018 taking place at the Valley View Casino in San Diego! Celebrate New Years on Saturday, December 30th and Sunday, December 31st, 2018, as we keep the party going hard for two straight nights! With this year’s headliners including artists like Illenium and Porter Robinson + much more tba, we’re excited to find out who else will be ringing in the new year with us this time! 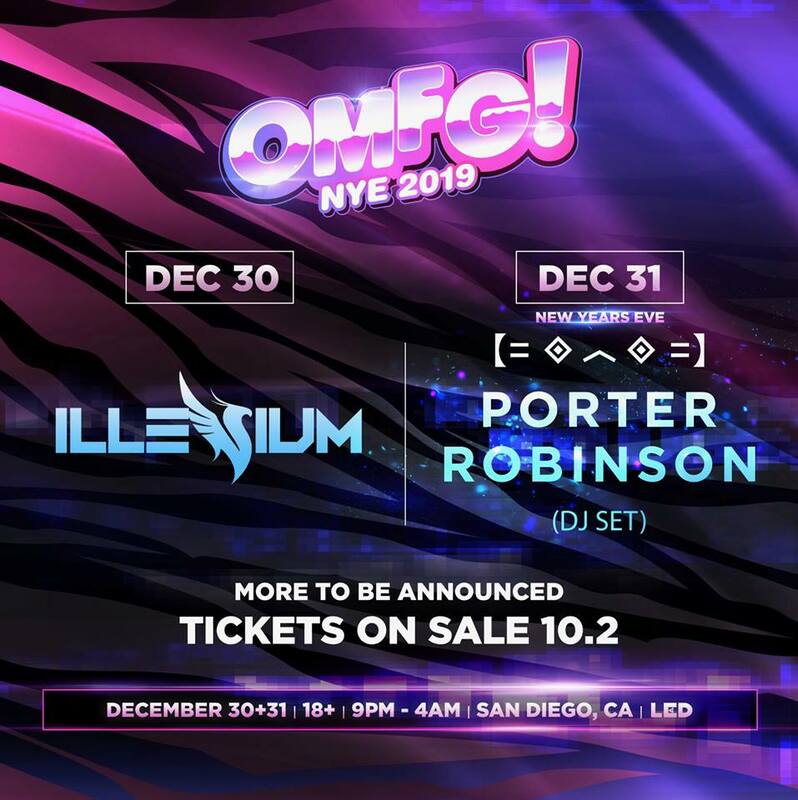 Tickets to LED OMFG NYE 2019 are Tuesday, Oct. 2nd and will go quick. Save the date for an ultimate New Years Eve event that’ll literally make you go all out.